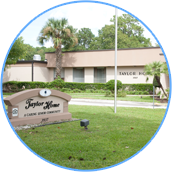 With two campuses in Jacksonville, Florida, Taylor Residences provides quality aging care throughout life’s journey. 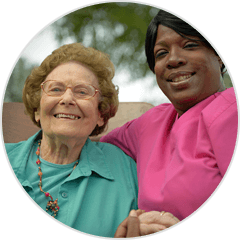 Service levels range from independent living, through assisted living, rehabilitation, skilled nursing and memory care. 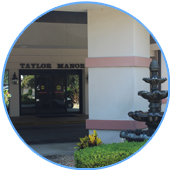 Taylor’s Assisted Living provides a loving option for senior adults who want to retain some independence but require a helping hand. 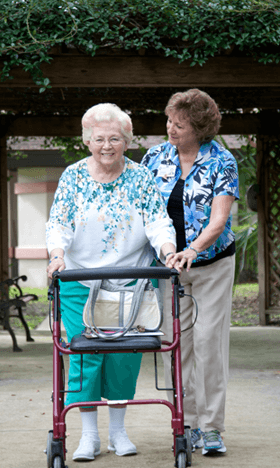 Assisted Living offers the independence they want and the peace of mind you need. 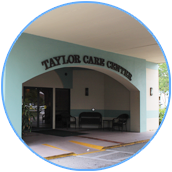 Memory Care Assisted Living at Taylor Residences provides residential and supportive services to older adults with Alzheimer’s and other forms of dementia. Our goal is to keep residents engaged in stimulating activity programing while maximizing their safety in a secure environment. 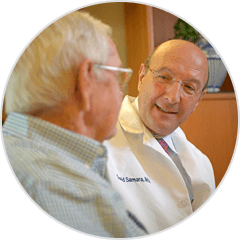 Independent living is a great choice for active seniors who are ready to trade in their lawn mowers and tool box and embrace a more carefree lifestyle. 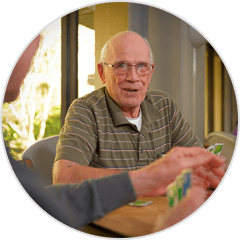 Our assisted living care provides medication assistance and individualized services and therapies for your residence. 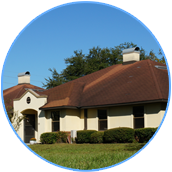 For residences that require specialized attention and care, we provide short-term rehab, long-term care, and outpatient services. 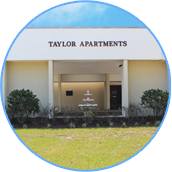 I so enjoy the beautiful Taylor Residences community, especially the apartments. I really feel that Taylor is my “forever home”.